We have plenty to digitally enhance your mango experience. 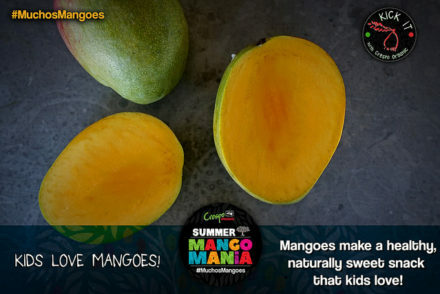 Twitter heats up in this Summer’s Mango Mania extravaganza! Get to know us, and engage with us, our brand is a part of our family! 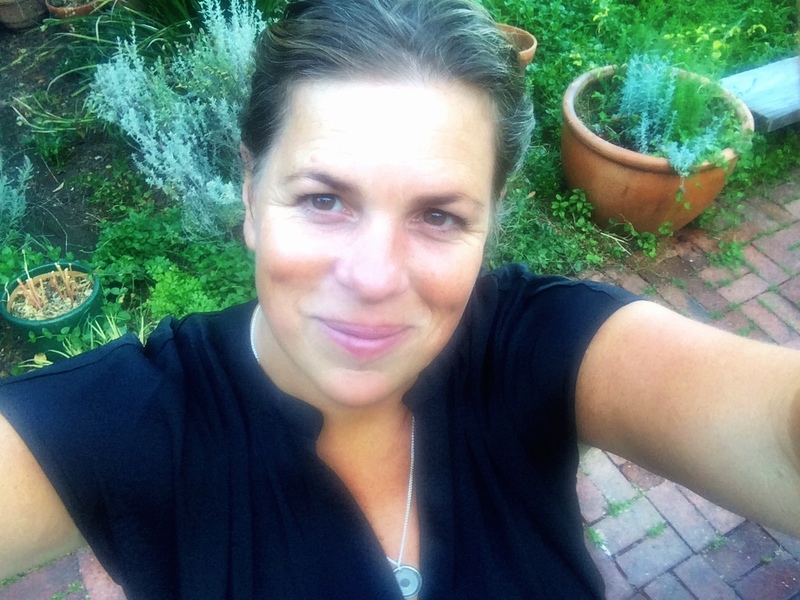 Open communication is one of the cornerstones of sustainable success in a family business. Your Feedback, opinions and needs are important. We want you to share them with us! We have a few fun Q & A sessions planned for twitter this summer, log on and tweet us! 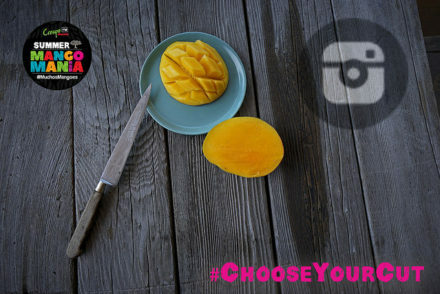 August 5th – #UsethePit #UglyMangoes – Use these two hash tags to engage with us in exciting discussions on whole fruit cookery and how to #UsethePit. 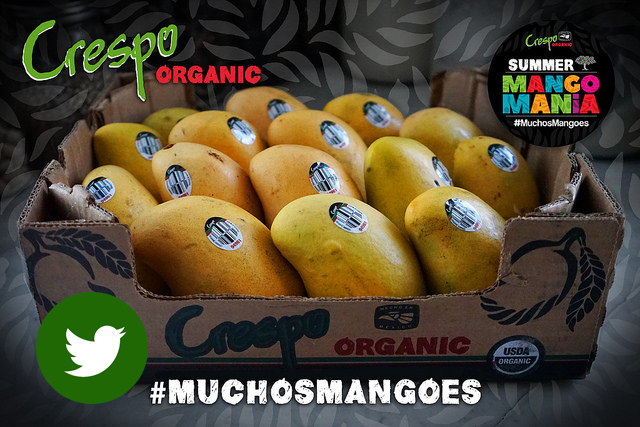 We exchange recipes and ideas as well as talk in depth about #UglyMangoes and the importance of whats on the inside! 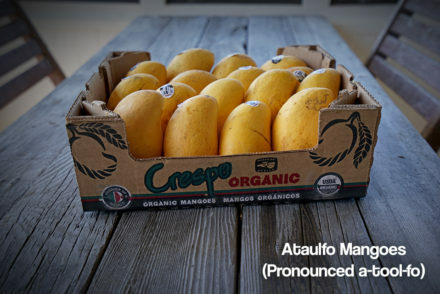 Davis Food Co-Op Mango Mania Week!